Prototype 2 is an action-adventure open world video game that was released on April 24, 2012. 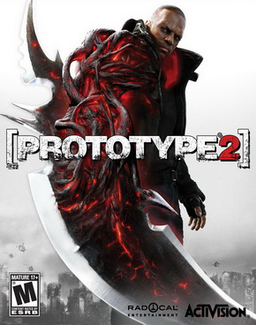 It was developed by Canadian studio Radical Entertainment and is the sequel to 2009's Prototype. The game was published by Radical Entertainment's owner, Activision. The game features a new protagonist, James Heller, as he goes on a quest to destroy the Blacklight virus. The story is also one of revenge, as Heller wants to kill Alex Mercer, protagonist of the original Prototype, after his family was killed in the outbreak of the Blacklight virus. The game was announced at the 2010 Spike VGA Awards with the tagline "Murder your Maker." James Heller can shapeshift and consume other people’s identities and memories by consuming them. Taking people's identities and shapeshifting into them has become more tactical. Due to Blackwatch's actions in the Yellow Zone, if the player assumes the role of a soldier, people will react to him in a way that they show they want nothing to do with him. To make sure that enemies do not overwhelm the player, Radical has created a dodging system and new, more realistic AI. Heller will be able to use weapons in the game, such as ripping the cannon off a tank and using it against enemies. Heller can also sneak up on unsuspecting human enemies, inject the Blacklight virus in them and create a "BioBomb" out of them to blow up objects, enemies and such. Heller also has improved strength, movement, invulnerability (self-healing and endurance), and has a sonar sense. The sonar includes a new pulse ability that highlights the key features of an environment to make it easier for the player to find someone, instead of looking in a large crowd for a person with an icon above their head. Radical has stated that the powers will be more meaningful, appearing as mutations and upgrades that let players decide how they want to play as Heller. To give gamers more power in the game, the developers have added tendrils. Tendrils sprout from Heller's arm and can be used for a variety of purposes. Players can use tendrils to smash objects into other objects, such as a car into a tank, utilising the 'Black Hole' attack. Players will be able to dismember enemies, a force that will become more useful as the game progresses. There are many more ways to kill enemies, ranging from throwing a car at a group of Blackwatch soldiers, hacking off a mutant's head or using powers. Consuming has not changed since the original Prototype, with the exception of some enemies, which are consumed upon grabbing them (eg. 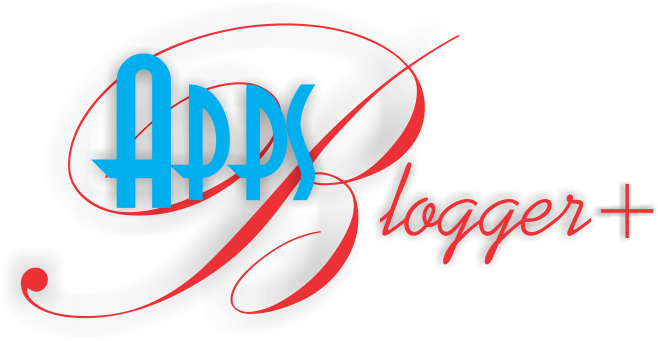 Supersoldiers, Brawlers). It has also been announced that Heller can now control a pack of Brawlers (similar to Prototype's Hunters) to attack anything he desires (note: this power is limited to main variant of Brawler). Heller will no longer find 'Events' throughout NYZ, instead starting side-missions by hacking into Blacknet. Hacking onto Blacknet, Blackwatch's system that details military operations and the three areas of NYZ, Heller chooses from a small list of missions at each terminal. Blacknet will allow Heller to find operations that he can disrupt or take control of for his own purposes and find important people that will allow him to learn more about what he has become because of the Blacklight virus. It will also help him find out more about Alex Mercer and what his connections are to his family's deaths. The missions that are selectable can be sidequests or extensions to the main quest that tell Heller more about the Blacklight virus. Such a dashing game..thanks for the info.